This affords the Club many of the benefits available to charities including the ability to benefit from Gift Aid and Corporate Sponsorship. 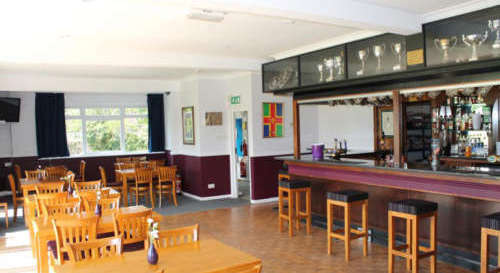 Maidenhead and Bray Sports Club is the parent body of Maidenhead & Bray Cricket Club and Maidenhead Hockey Club and as such is responsible for the provision of the Clubhouse and grounds at Bray. 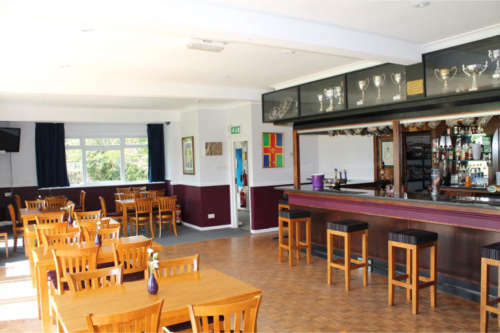 The Sports Club has recently been granted the status of Community Amateur Sports Club (CASC). Gift Aid means that for every £1 donated to the Club, we can claim an additional 28p from the Inland Revenue, so your £10 becomes £12.80 and your £1,000 becomes £1,280. The Club Management have decided to use this opportunity to relieve the Hockey and Cricket sections from the burden of raising funds to renovate the facilities and allow them to concentrate on the playing and coaching of their sports. The Cricket and Hockey clubs provide coaching and matches for a total of around 500 young people. Monies raised through the CASC route will be managed by a small team of Trustees and will be used for identified infrastructure projects. We have set ourselves an ambitious target for fund-raising in order that we can make a number of much needed changes to the facilities for the benefit of players, supporters, social members and the local community.